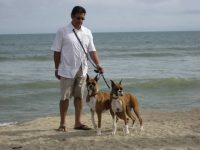 With a life and career dedicated to veterinary medicine, the health of my dogs is highly important to me. 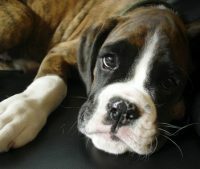 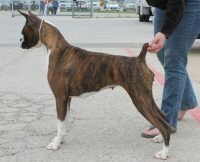 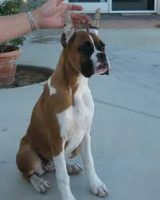 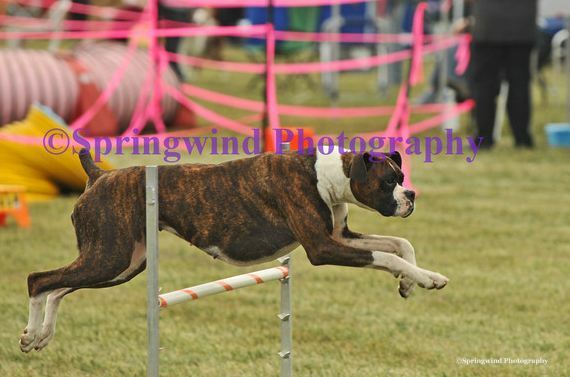 At Twilight Boxers we only support breeding dogs that will have the highest quality of both Health and Temperament! 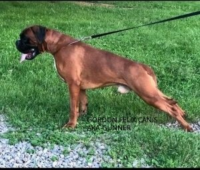 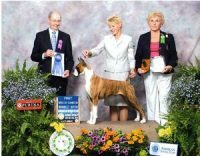 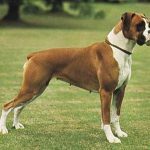 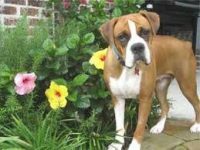 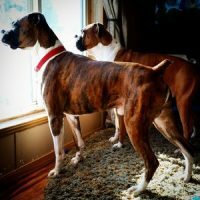 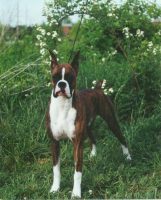 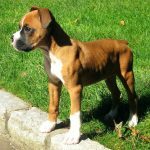 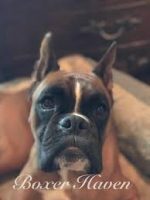 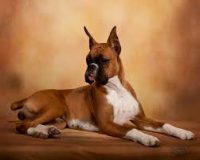 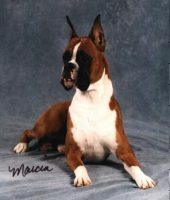 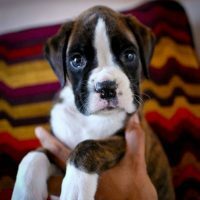 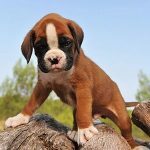 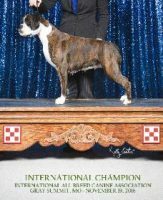 It is our goal to breed high quality, healthy boxers who will be even tempered, loving family companions and who will excel in the performance and conformation rings.